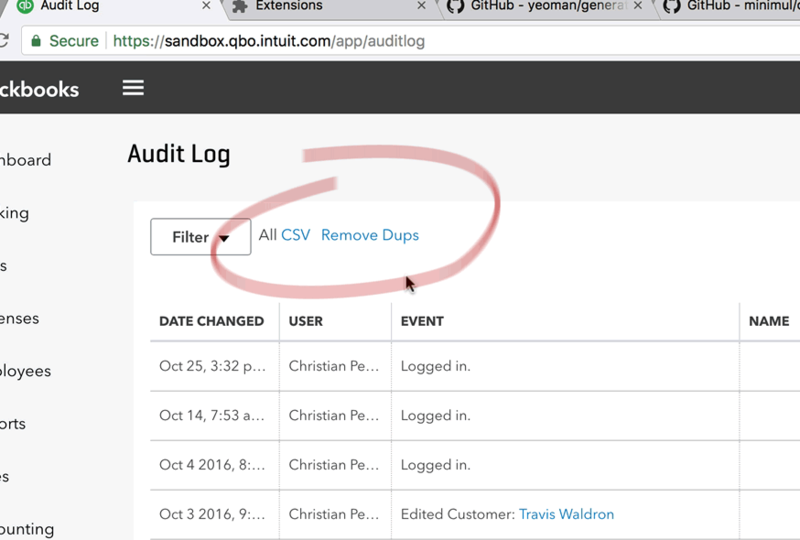 On a recent client project I had been regularly monitoring the QBO sandbox audit log to make sure we were getting the proper results before going live. To validate these results I thought of providing a CSV file of the audit log table to my client's accounting staff. 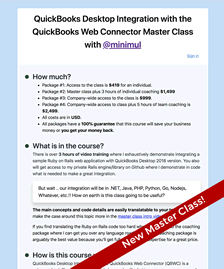 This is not a public released Chrome extension and it is only available at my Github repo. The extension adds these 2 links to the Audit Log view only. I did not officially release the extension on the Chrome Web Store so if you want to use it you'll have to follow the instructions in the next section. You are going to need the latest Node version. In a separate terminal run gulp watch. Open up Chrome and go to chrome://extensions. Here are the main points of note when setting up the extension. Now you can open qbo.intuit.com/app/auditlog or sandbox.qbo.intuit.com/app/auditlog and you'll see the 2 links from Fig. 2. This section is at the 2:20 mark. The 3 main scripts that do all the work are: app/scripts.babel/background.js; app/scripts.babel/contentscript.js; and /manifest.json. I'll briefly discuss these files and some of things to take note of. The gulp watch command will automatically compile the files in the /app/scripts.babel directory to the /app directory whenever there is a file modification. This is your config and setup file. Here is the manifest.json file for the QBO Audit Log To CSV extension. In this file you determine which scripts are "background" and "content_scripts". You set permissions and determine what URL pattern the extension will run against. As you can see only permissions for "tabs" and "webNavigation" were needed. 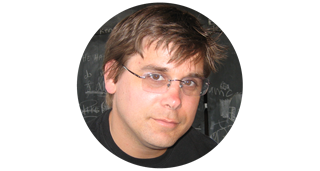 A common need for extensions is to have a single long-running script to manage some task or state. Background pages to the rescue. As the architecture overview explains, the background page is an HTML page that runs in the extension process. Let's take a look at the extension's background.js. Of note is the highlighted line above. 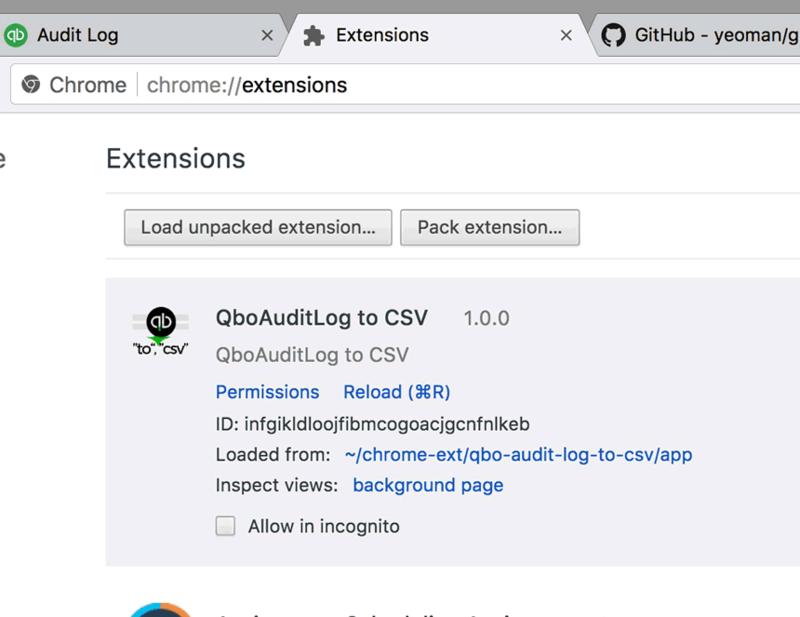 Naturally, you only want to run the extension within the QBO audit log, which has an ending URL like this: *.intuit.com/app/auditlog. To accomplish this I have a basic wild card set in the manifest.json but I couldn't dial in the permissions any further then what is presently set (see manifest.json above) without getting errors, therefore, I had to put the rest of the solution within the background.js file. What's with all of the chrome._LAST_RUN stuff? 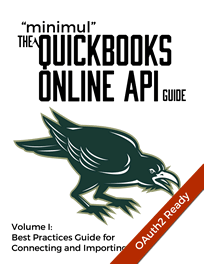 Since QuickBooks Online is a single page app you'll need to monitor the push or history state to determine if the user is navigating around. There is a "bug" that duplicate push state events will get kicked off almost simultaneously. Therefore, the rest of the code in background.js deals with not running that duplicate event. The contentscript.js is the one script that will actually get run inside the page in the traditional sense, like as if you are loading it in via the page's <script></script> tag. This file contains all of the extension's logic and is called by the background script when the conditions are right. // suffix of /app/auditlog is navigated to. This section is at the 9:28 mark. Pay special attention to the init() method. I had to create a loop to check when the DOM was ready to properly insert the links. I tried various things but only constructing this manual loop worked. Also, take a look at the download() method. It uses the Blob object but I needed to dispatch a mouseclick event as seen in this line downloadLink.dispatchEvent(new MouseEvent('click')) to actually get the download to work. 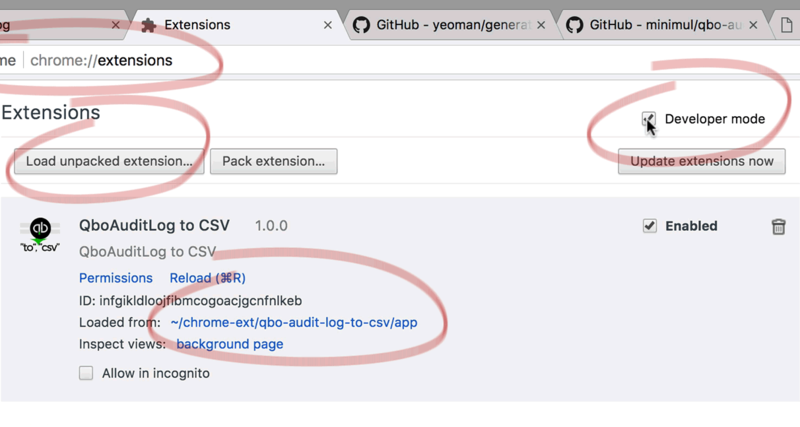 Be sure to check out the screencast as I have much more commentary including some useful information on debugging and on the automatic chromereload.js code that comes with the Yeoman Chrome Generator, which is what I used to generate the Chrome extension scaffolding. Lastly, don't forget all the code is in its own Github repo.